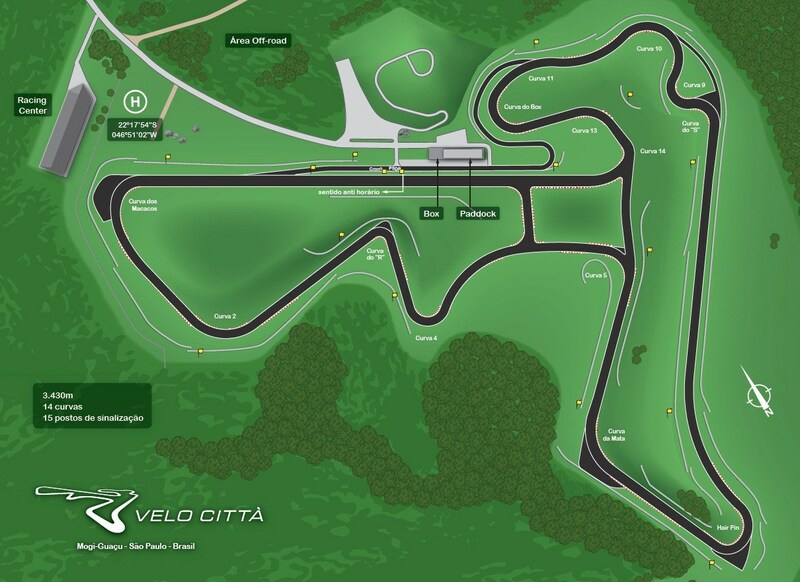 Talking about 1000 Milhas, here you have 3 amazing Mods with cars that race there, that can be find also in various sites, like NoGrip, etc. I made some increases, like exclusif painted helmets, and a bit more things. specially made for me, as a gift, by my great friend papag21 from The Brickyars Legends Team, to be put in GTC-65, and in classes SIM_ALP (together Alpines)or wherever you want, changing classes line. Amazing sounds to VWs Porsche 1600 made by Citytea included, to be put in Sounds folder, and cars: Beetles in TC-65, and Karmann-Ghia in .car folder, classes, GTC65 and SIM_ELAN (Elan Lotus). I hope that who don't have them yet, enjoy as I do, very much. I learned to drive with about 13 years old,in a Beetle, and in my college (civil Engineering superior course), I had a yellow Karmann-Ghia. Thanks for sharing! And, this is a nice idea: "1000 Milhas"
I have in mind the '72 and '78 Opalas, the Dodge Charger, Passat's, Brasilia, Gol and TL (Fernando site). Also, for GTA(SA) there are several another Brazilian cars. Mostly are low poly, but run lightning in older pc's.. I believe that soon we can convert models of Brazilian cars from rFactor and GTA-SA, and with a little creativity, producing various sub-modifications and crazy skins ... and will be good! O Opala V8 do Guido Borlenghi seria uma bela pedida, carro lendário nas mil milhas. Pelo menos na era moderna, fica fácil encontrar carros para encher o grid, faltando apenas gols, corsas, voyages e omegas. 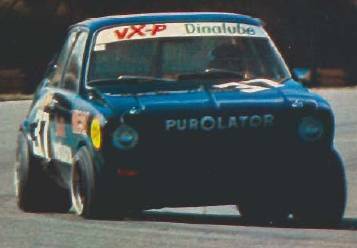 The Opala V8 of Guido Borlenghi would be a nice addition, a legendary car in the 1000 milhas indeed. At least in the modern era, it's easier to fill up the grids, just lacking gols, corsas, voyages and omegas. for "Mil Milhas" i have Maverick GT, Maverick Berta "replica", Omega Stock Car, Opala 84 and some Chevettes, both in development, and working on more versions of Opala's, but the greatest difficulty is with the production of skins and dash insruments (do not know how), and some available time ..
We already have the Ford Maverick, it has been rebuilt (not perfect yet) ..All new Berta coming soon.. Anyone interested in moving ahead a 1000 mile mod? GeeDee and FreeRacer, you two by here too? Hahaha! I simply LOVED the fact that Ney remembered the Karmann-Ghia Dacon! I don't have GTL, but downloaded the mods anyway. Just in case. GTL is a great game like GTR2, good graphics and driving!